I get this question quite a bit. What are the benefits and draw backs of a virtual school? First, just so we’re all on the same page, a virtual school is a school in which you have full teacher support, a complete curriculum and lesson plan, and it is typically funded by state tax dollars that would normally go to your neighborhood school. 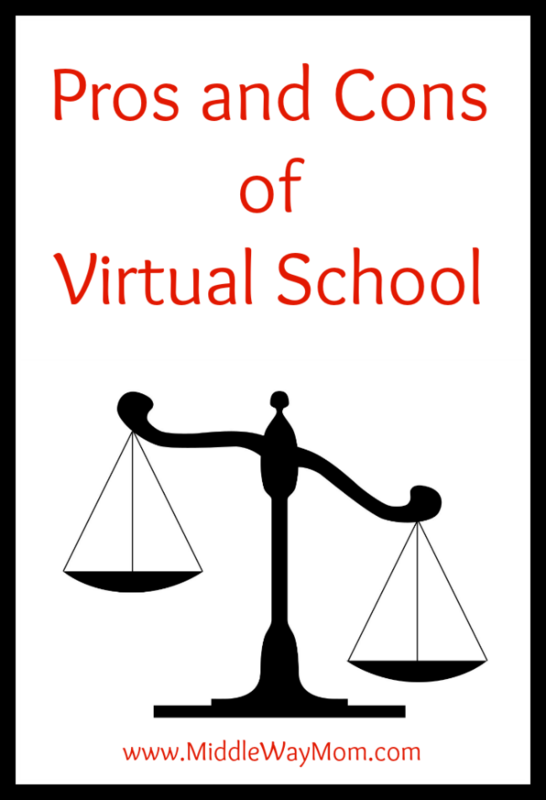 Since laws vary state-by-state, there are not virtual schools in all states, and some states may have virtual schools in some areas but not others. There are private virtual school options also, where you pay for the books, teacher support, etc. also. Now, each person’s situation is different, and like I said, each state has different laws, but here’s my feedback and what I’ve heard from many families. The curriculum and lesson plan is made for you. This is the #1 reason why I suggest using a virtual school the first year or two homeschooling if you’re feeling nervous about what resources to use and how to plan it all. All the curriculum pieces are taken care of. Many states will fund virtual schools so just about everything is free. You still have to provide notebooks, paper, etc., but the school will send clay, paint, personal whiteboard, microscope – everything the school would typically provide. Some virtual schools organize clubs and field trips, allowing your children to take part in group activities and someone else takes care of the planning. You also normally get a group rate! Kira was in an online reading club that would meet virtually to talk about a book they read, and her teacher setup monthly field trips like going on a tour at the capitol building, and touring a grocery store (way more interesting than I expected!). Naysayers around you are usually at ease to hear that the school district still oversees some course work and the curriculum for the child. The teacher can be a great support and mentor for you, especially with just trying to manage everything. The teacher we had was fabulous! She was kind, caring, supportive, and always full of great ideas. While scheduling is far more flexible than public/private school, there are still some limitations. There might be online class sessions the child needs to attend (I’ve heard these increase as they get older), and you normally need to have a specific amount of work done by the end of the school year rather than working through the summer. Working with multiple children can be tricky. I haven’t yet heard of a virtual school that has subject matters in each grade line up so siblings are covering the same general topics. This means that science for your 1st grader may be talking about volcanoes while science for your 3rd grader is talking about plant growth, so they have to work separately. If mom plans out the school year herself, she may have her kids work on similar topics at the same time so they can work together, and less work for mom! Virtual school work typically takes longer than purely homeschool work. Since you can’t combine writing with history or science, it takes its own hour instead of blending with another subject. Most virtual schools let you skip the busy work if the child understands the concept, but there’s only so much adjusting that can be done. Since the work typically takes longer, it can be hard to take advantage of homeschooling events in your area. A big push for us to start homeschooling on our own was so we could start going to more events! The child may end up with a checkbox mentality, meaning they just aim to finish the work so they can check the box and be done with it. Some kids like those check boxes, and once that is done, they don’t have much interest in exploring further. Kira is this way and I’m trying to spark that curiosity in her again, in sha Allah. You don’t get to choose the books. This is the biggest drawback in my mind, but it’s also the greatest relief to a new homeschooling family. You may have different beliefs than what is taught in the science textbook, or have a different take on how things went down in history. In Islam, we are not supposed to try to recreate the image of a animate object, so a typical art class can pose some challenges. Virtual schools are typically willing to work with you, but as the child gets older and more independent, you are aware less and less when something comes up that would raise a red flag. In the end, we did a virtual school for two years before moving on to typical homeschooling. When I was pregnant with Amatullah, I asked Kira if she wanted to sign up for a virtual school for the semester I was due so we didn’t have to worry about my availability nearing my due date. She decided against it, but I’m grateful we have it as a back up if we ever need it. Don’t want to use a virtual school, but feel lost? Here are some resources! Over 50 authors helped write this massive resource book, covering all topics from preschool to high school, both gifted and special needs, managing a home and life, and many unique situations. This book is meant to last you through the years; something you turn to again and again. 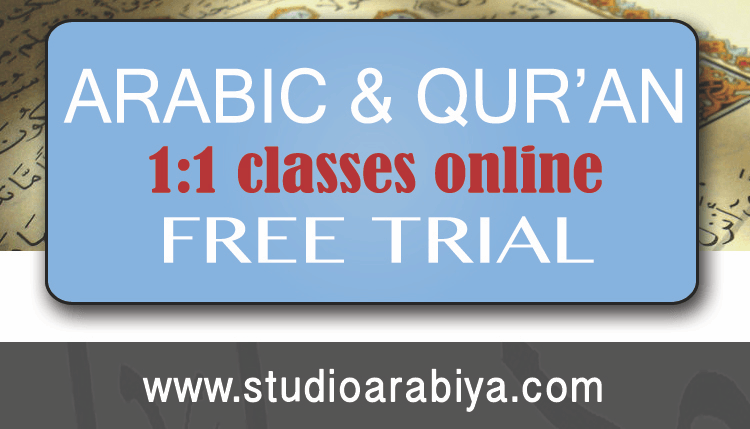 Looking for online classes? Take something off your plate, but still keep homeschooling? We love Currclick, and use both their printable curriculum options and their Mandarin Chinese class in our homeschool curriculum! Time4Learning has everything ready to go in a set package. Just sign up and get started! Using this link, you get a FREE 14 day trial! Asalam Alaikum, I hope you don’t mind I give some tips about how to get past some of the drawbacks you mentioned. When working with more then one child, the topics in the subject may not be exactly the same, especially if large grade difference, but you can still combine some lessons for students and do them together. For example with spelling. With the pretest and final I give each child one word and sentence then move on to the next. I have two school age children, 2nd and 3rd grade, so it’s fairly easy for me, but this can be done with more to. In science, if the teacher allows moving around lessons, you can look at the semesters lessons and find ones that are similar to other students. Last year one of my children had a unit on weather, the other on clouds and rain formation. Two close enough topics I combined them into one lesson. And I found many ways to combine subjects. Handwriting and spelling was one. When my child did the pretest and test, I would have him write the word twice, or 3 times if he missed it. This would take care of two subjects in one lesson. Another my son had to do a book report for grammar/comp, I looked ahead in his literature, picked a lesson with a longer book and combined them two subjects. He did the book report for comp and that took care of his lit lesson to. As for events, if you know one is coming up, work a couple weekend days before or after to make up the time. I found this freed up a lot of time for us to do field trips, or just take a lazy day during the week. Yes during the school year you have to get the work done the move on. But some things that they wanted to explore more or I wanted them to explore more, I set it aside after we finished the lesson. I want my kids to work during the summer, not full days of course, but still keep up schooling. So we work on these topics in the summer. Or if we have time during the school year we can do them on the weekend. Or work on other subjects during the weekend to do more exploring during the week. It’s really all about time management here ya know. With the books yeah sometimes that was a bit of a problem. But I found out that most schools want the objectives met more then anything. I substituted books or other materials and still met the objective and the teacher was fine with it. Some teachers might give you grief, but here is the thing, they don’t always have to know every detail. Many subjects its a do on your own and the teacher doesn’t even look at it. Example is art. One of the assignments was a self portrait, I had my kids draw themselves if they were an imaginary creature. It still met the objectives with out compromising our beliefs. Same with the music course, I replaced the music they provided with accapella(sp) or even the duff. To be honest I just talked about what the lesson wanted them to learn, then did a lesson on Islam and music lol and marked the lesson complete. The teacher never knew and if she did, probably wouldn’t of cared to much. I did this in lit to, some books I really did not want my child to read, so I replaced it with a book as close to the topic as I could that I approved. Unless it was a lesson that had to be turned in, the teacher was none the wiser. Anyways these are just a few things I did during the year that helped us finish with success and be at 100% in almost all lessons. 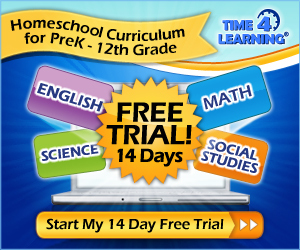 This was our first year homeschooling so I chose a virtual school to help me get though it. I really liked it and signed up for another year. In the future I may try it on my own, but for now I think it works for our family. Yeah for us it is working for now, this was my first year and I so needed this program. There is no way I could of done it on my own, I don’t even know where to start. But with any thing their is always good and bad. I just responded to what you wrote, but I myself have several cons that I find to that is sometimes hard to overcome. Such as in science, some of the projects and experiments were very complicated and time consuming for my 2nd and 3rd grade boys, We did what we could, but some made me wonder how in the world do they think we can do this. Another was some of the lessons became a bit redundant, got boring and tiring after awhile. 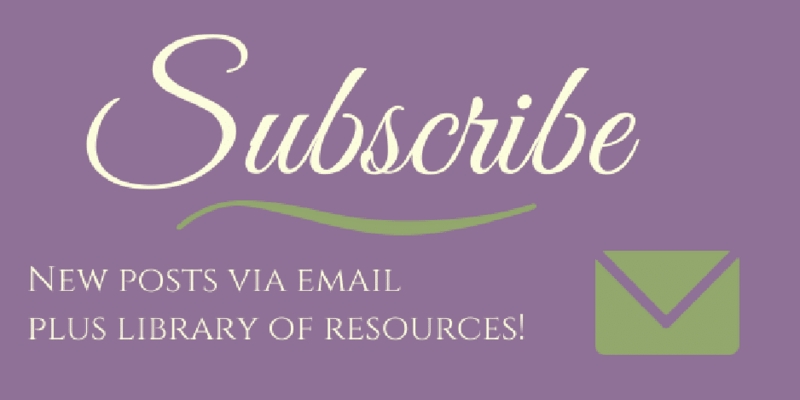 Have you seen the Intro to Homeschooling section I have? That would be a good place to start. “>The Well Trained Mind really helped me sort through some core materials and everything beyond that has some room for forgiveness if you need to adjust throughout the year. Assalaamu Alaikum. You are right, you have to find what’s best for your kids. For my fab 5 I have 2 highschoolers, 2 middle schoolers and my baby is in the 3rd grade. Ive used the virtual program for 11 years. And I adjust what I need to Islam wise. We have great support from the staff because they know we are Muslim and plus all my kids have had the same teachers. So I find that if you are in a virtual program the key to a success is to keep communication open with the staff. There was a mom in Care Bear’s virtual school that had done it for years and years also, and she was a big advocate for virtual school and it works for her family. I’m glad to hear you found something that works for you! We loved our teacher and the staff we talked to, but the day to day work just didn’t fit for us. I’m glad you stopped by! In sha Allah I’ll hear from you again! Great post and great tips too from your commenters. I homeschooled independently for most of our 17ish homeschooling years. When we returned back to the states, I couldn’t wait to get into a virtual program. we tried Connections, K12, then Connections again. At the time, they were such a blessing but each had their drawbacks. We never could keep up with Connections and that was stressful because the lessons kept wracking up on the kids schedule. The kids loved the weekly virtual lessons though. But alhamdulillah, we found a local homeschooling g program that is somewhat flexible and we meet with a teacher for her to collect work once a month, which I thought I would hate, but I don’t and the kids love getting out of the house. I do really miss homeschooling independently and the freedom it brings, of scheduling, curriculim, and pace, though sometimes since there is no real accountability, you can get too laxed. I am homeschooling the two youngest school aged myself and love it but I struggle because the accountability is not there. But in the homeschooling program we were in, we were just going through the motions just to get things done. If I had fewer kids, maybe virtual schooling would have been easier to keep on top of, Allah ilm but I am glad we found this local program and overall it’s worked out better for us (we’ve been in it for two years, with the virtual homeschooling we never stayed in a program for a whole year, lol) Again, great post. You mentioned Connections was too hard to keep up with, what about K-12? 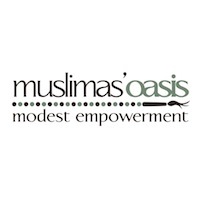 What did you dislike about this program? I’m wanting to try one,but not sure which one to go with. We did K12, but I know many families that used Connections. I’d say they are just about the same in terms of work load, which was my #1 complaint with using a virtual school. It felt like we were tied at home to complete our work (though obviously it’s more flexible than traditional school), and the work load was heavier than I would normally give in our homeschool, especially with busy work. Some people can get creative and make a virtual school work for them, but it was too much overhead for us in the end. Do you think a virtual school would work for kids who don’t use English as a first language?My kods speak Swedish and we are planning a move back to the states and I would really love to homeschool. The virtual schools do have some accommodations available for kids that need them since they are part of the public school system. I’d give them a call and see. As long as they have some knowledge of English, they should be able to get started at the very least.